live video documentation of iris garrelfs! short video about landscape : islands featuring iris garrelfs! new audio/photography poem/documentary by iris garrelfs! 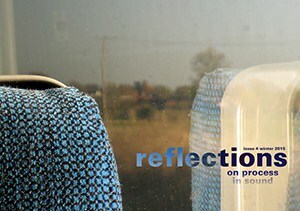 new issue of refelections on process in sound out! the newest issue of the magazine reflections on process in sound, edited by iris garrelfs, is out now! you can download it or read it on line for free! Just click on that link. iris garrelfs was included in a collection of new music predictions for 2016. what does she predict? There are those that believe evolution is induced by disasters, and those that feel change is more gradual. I sit somewhere in the middle and short of major musical mishaps, 2016 will probably be not all that different from 2015. Perhaps an increase in experimental Motörhead covers on the back of Lemmy’s demise, perhaps less free downloads. But who knows, things might get more interesting! I’d be up for an improvised Star Wars extravaganza with me in the role of R2-D2. But then again, that wouldn’t be all too different from 2015.
read all the predictions by some heavy music types! pan y rosas artists on the acts of silence best of 2015 list! pan y rosas artists martin rach, iris garrelfs, cagey house, lucie vítková, lyn goeringer, stella veloce, compost haven, caroline park, daniel barbiero, rocheleau – bussière – couture, alexander chernyshkov and marina poleukhina, and pat moonchy are all on the acts of silence best of 2015 list! congratulations! go check out the whole list! iris garrelfs, live event action! iris garrelfs, live event action! 7.30pm, february 21, 100 years gallery, london! The Potting Shed is a new night of improvised sounds curated by Jude Cowan Montague and Iris Garrelfs. It’s all about nurturing sounds and connections with a lighthearted approach to creating things on the hoof. 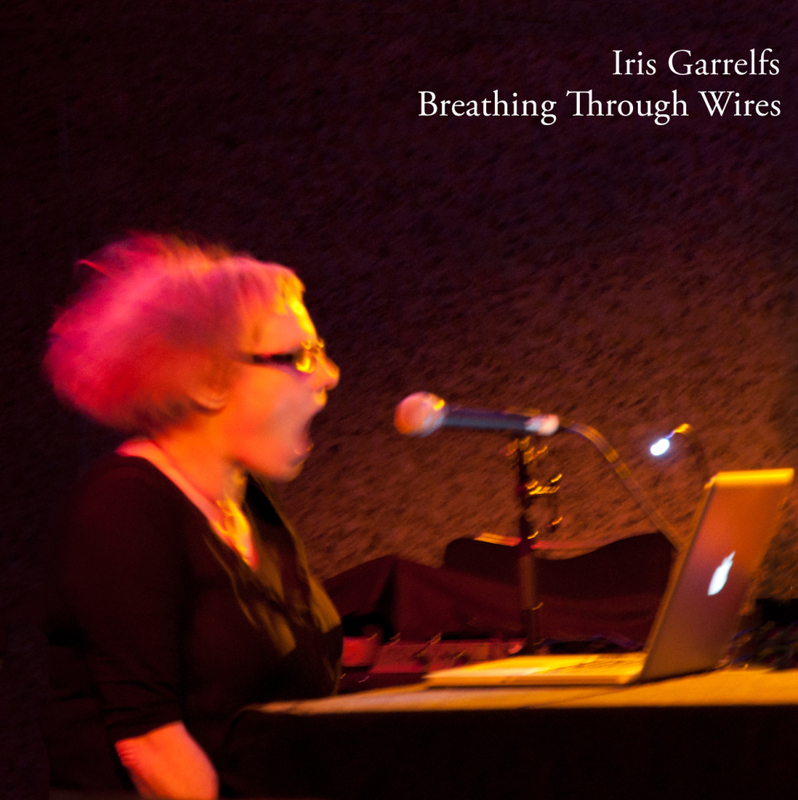 kind words for breathing through wires by iris garrelfs! the kindness comes from acts of silence. Vocal experimental music has a bad rap due to the proliferation of blokes screaming into microphones while being covered in chocolate syrup. Garrelfs’ work is striking contrast to the aforementioned bellowing and posturing. The first time I listened to Breathing Through Wires, I throughout the stage was filled with people working in concert to produce this fluent sound. I was wrong. Using her own vocals and maybe some other sounds, Garrelfs creates a phonic tapestry of loops upon layers to make a re-stylization of choral works.